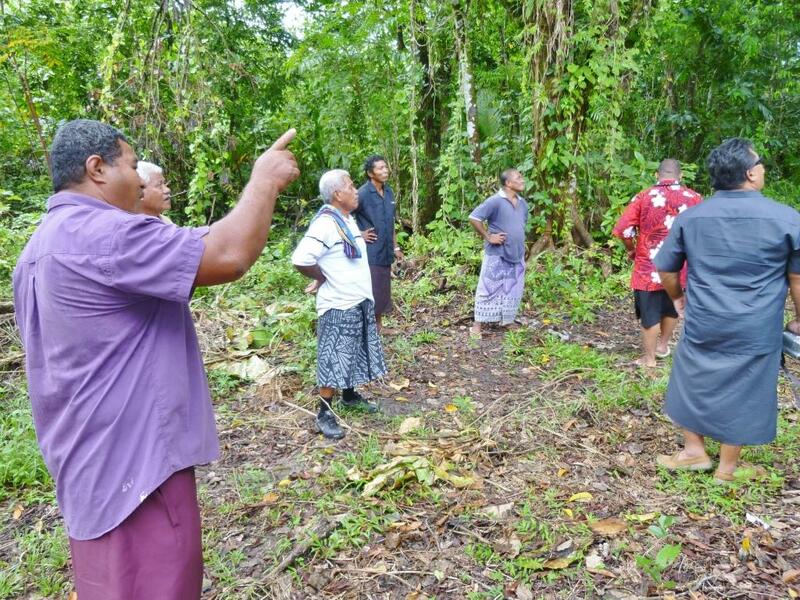 Learning Exchanges are a method of capacity building that can be particularly successful in the Pacific Islands, where similar cultures bond island communities facing the same challenges. Reciprocal exchanges offer both parties an opportunity to promote their own achievements and as such, work to foster pride and ownership in peoples' ongoing work. One of the key mechanisms that the Locally Managed Marine Area (LMMA) Network use is to share knowledge and experience is through cross site visits. The LMMA network is made up of conservation practitioners working in Asia and the Pacific who have joined together to increase the success of their efforts. As PIMPAC is a regional initiative there are several opportunities for exchange visits for members to learn from one another. Selection is on a first come first serve basis. It is anticipated that PIMPAC can support 2 or 3 exchange visits this year. Exchange visits must be marine protected area (MPA) related, have clear goals and have the potential to spark activity or catalyze action and have a significant impact to candidates work. To be selected for a PIMPAC exchange visit, certain requirements must be met and candidates must fill out a “request form” and submit to PIMPAC coordinators. For more information, visit the PIMPAC website. SPREP may be able to assist you with arranging a learning exchange, provided you can clearly demonstrate the benefit of such an exchange and that it fits under the appropriate funding mechanism. For example, the Pacific Invasives Learning Network (PILN) manages learning networks and arranges learning exchanges. If you have a specific learning exchange request or can offer a learning exchange opportunity, please send the details to SPREP via [email protected].